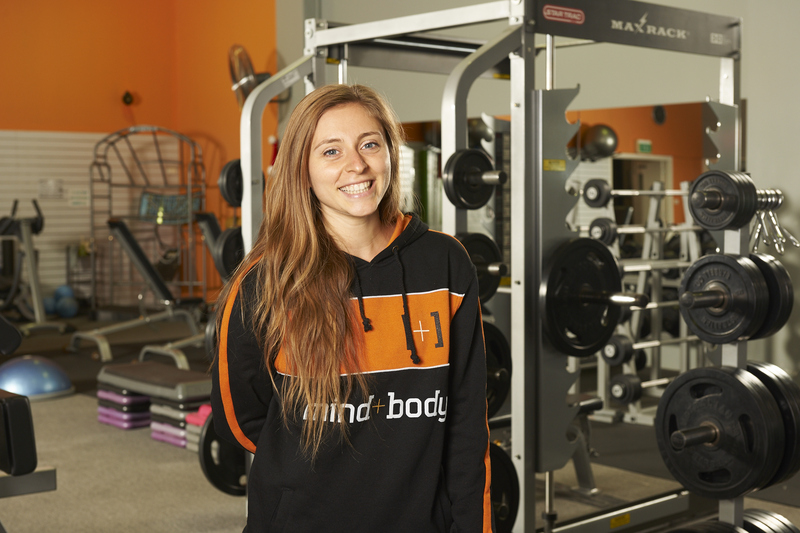 After growing up in Italy, Erika moved to Melbourne to pursue a fitness career. She always had a love for fitness stemming from years of competitive swimming. This background coupled with her own strength & conditioning experience, led her to chase a new career as a Personal Trainer. 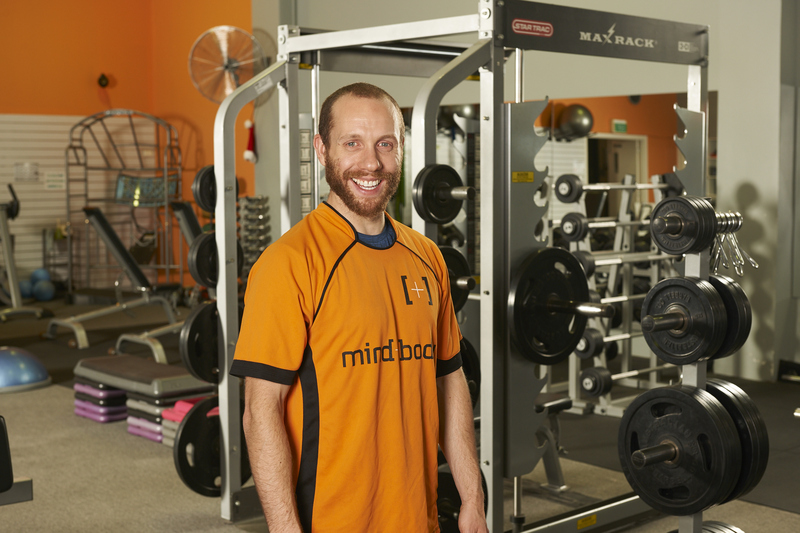 Being a PT since 2016 she passionately believes that training should never be boring and you should enjoy coming to the gym. 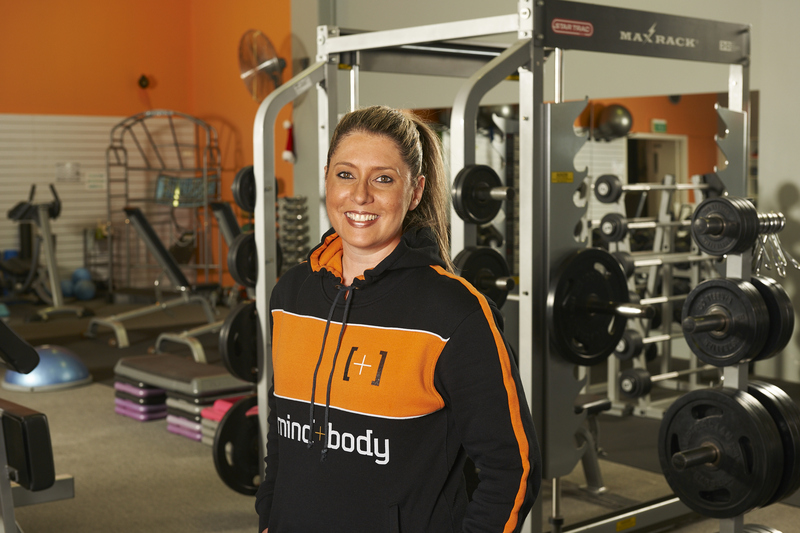 Erika continually strives to make engaging, challenging and fun sessions for her clients and is always keen to have a chat, so don’t hesitate to approach her regarding anything fitness! Her motivating energy makes sure her clients stay focused and get results!